For radiant, flawless and natural looking skin in an instant. 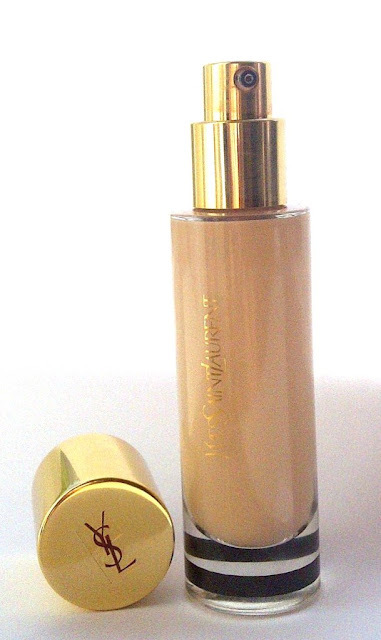 You can read my original review here - 5 months down the line I am still loving this foundation. Elemis Freshskin Peachy Perfect Beauty Giveaway! Orly Festive Minis - Great Stocking Filler! Christmas Party MakeUp - Winks and Kisses!